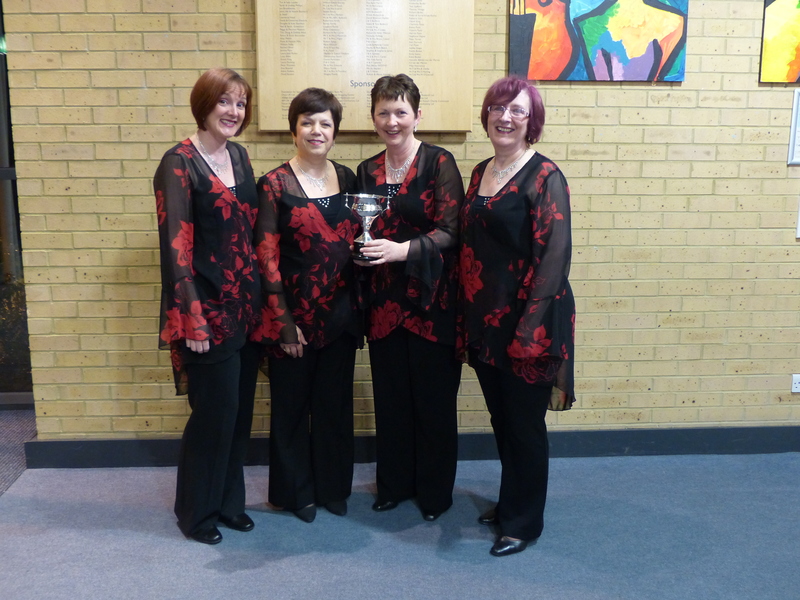 More silverware for (part of) Solent Sounds chorus at Southampton Music Festival. The main chorus and our lovely quartet, Chatterbox, performed in the same class with Chatterbox coming out on top by 1 point! 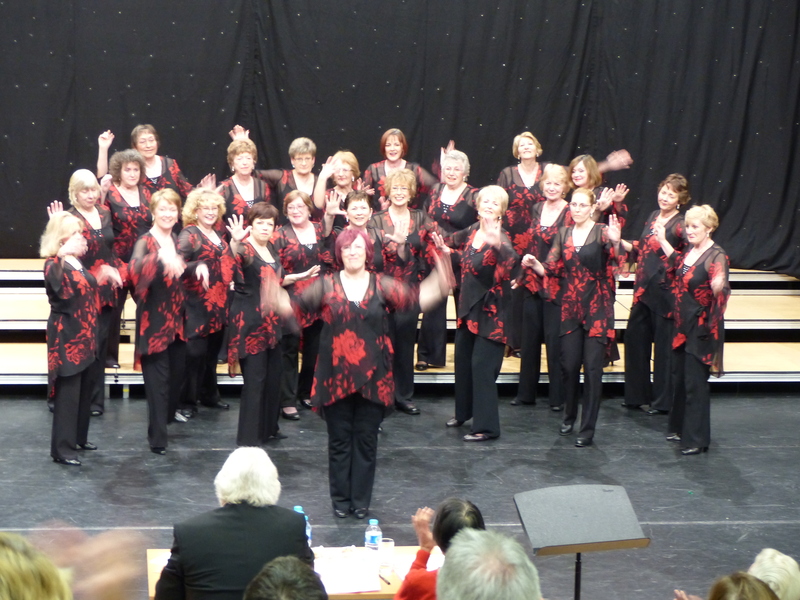 We all looked and sounded lovely anyway!